I like my students to solve different problems each week, and to have some “choice” in their problems. We have been using problem solving cards in my problem solving center, where students choose a card, glue it to their sheet and then solve the problem. You can grab a free copy of these from my TPT store. However, I have been having issues with my students losing and drying up glue sticks. So, here is what my students will be using in the problem solving center from now on. In order to make sure students have different problems to solve, they will roll a dice to fill in the needed numbers on their problems. (You could also have them pull a playing card out of a deck.) Then, they will fill in the number and solve the problems. Still the students have a little bit of “choice” in their problems, but I don’t have to deal with gluesticks! Grab a free copy of this 2 page sheet (8 different problems) from Google Docs if you’re sick of gluesticks too! I recently wrote a blog about ways you can use dice in your math activities, feel free to read about those at Raki’s Rad Resources. Thank you for the positive response so far for my 'Sight Word of the Day' activity sheets! Click on the picture below to get the next 2 word sheets. 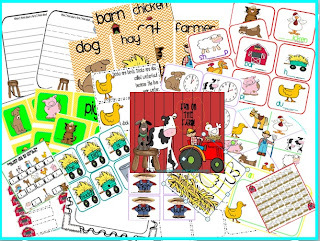 Visit my blog for more of these activity sheets and for other resources, ideas and printables! Please, please, please leave a comment! Thanks! Super Math Centers Link Up! This is the perfect time of year to use centers! Kids are a little antsy right now, and centers provide a bit of movement as well as a change from traditional approaches to teaching math. 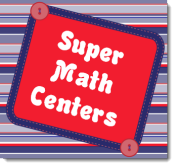 If you are looking for resources on how to implement math centers, please hop over to Corkboard Connections and check out the Super Math Centers Link Up! The link up is for FREE math center tips and materials, and over a dozen bloggers have already linked up. If you have math center ideas to share, I invite you to add your blog post to the link up or describe your tip in comment section. 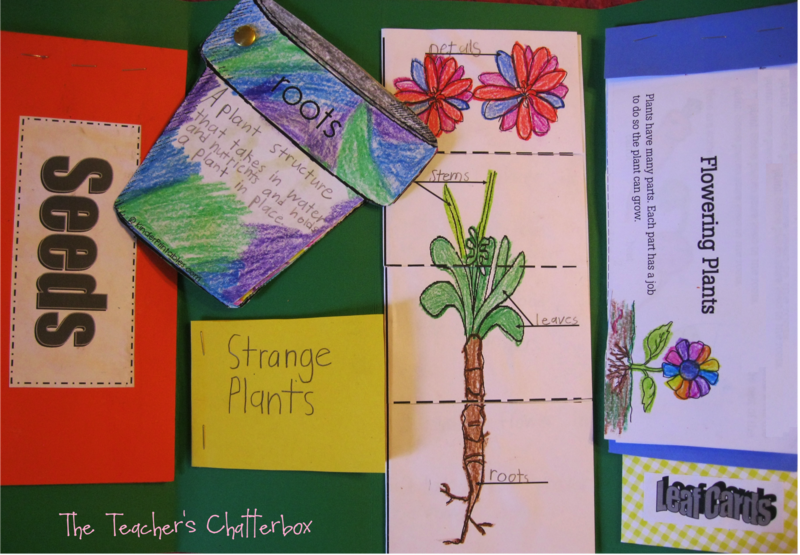 Rockin' Teacher Materials: A Math Linky & Winner of the Easi-Speak! Rockin' Teacher Materials: A Math Linky & Winner of the Easi-Speak! 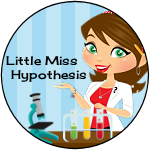 : I found this awesome blog and they have a Math Linky party going on! There are already some great blog posts listed and there are only 8 hours left to join! Oh, and did I tell you . . . we have a winner of the Easi-Speak! Am I the only one, or are your kids starting to tune you out too? I think it might have something to do with their only being 28 days of school left. Anyways, the one thing that really still grabs my students attentions are critical thinking games. So, this week our computer center is Cool Math Games 4 Kids. 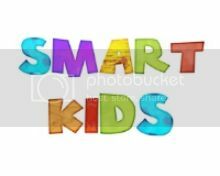 If you’ve never visited their site – it’s an amazing compilation of math games that work on tons of math skills, including critical thinking. Here are three of the games they feature on their site. Be warned – these games are addictive to ADULTS as well as children, and can be played happily for hours, thereby draining you of your grading time! B-Cubed is a great critical thinking game. It is like a 3-d maze. Every time you move the yellow cube on top of a grey cube, it makes the grey cube disappear. The object of the game is to make all o the grey cubes disappear before you make the red cube disappear. Bloxorz is a greatly addictive strategy game. You must twist and turn the tall box to get it through the hole. There are many, many levels! Phit is a tetris-like game where you use all the pieces and try to get them to fit into the yellow box. It’s a great visual thinking game! Need more websites for your computer center? Click HERE – I write a website suggestion every Wednesday on Raki’s Rad Resources. Below is a link to download a free Mother's Day Teapot Card Pattern from Crayonbox Learning! This pattern set includes the teapot card template, teacup with or without text, and an instruction sheet with photo. This is my first post for Simply Centers, and I am very happy to be here! 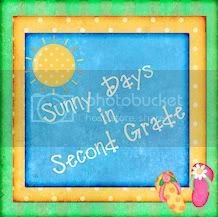 Some of you may be familiar with my past work with Kinder Printables, and my newer website Crayonbox Learning! I've been designing original learning resources including learning centers since the late 90's, but professionally since 2002. 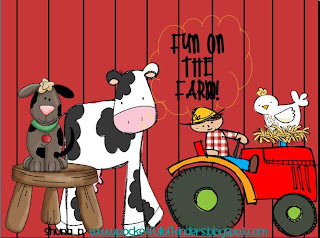 Most of my designs originate from my imagination, and then are combined with child friendly, hand drawn images that I have illustrated and digitized. In the coming weeks and months, I will be sharing learning center activities that you can download and add to your existing curriculum. 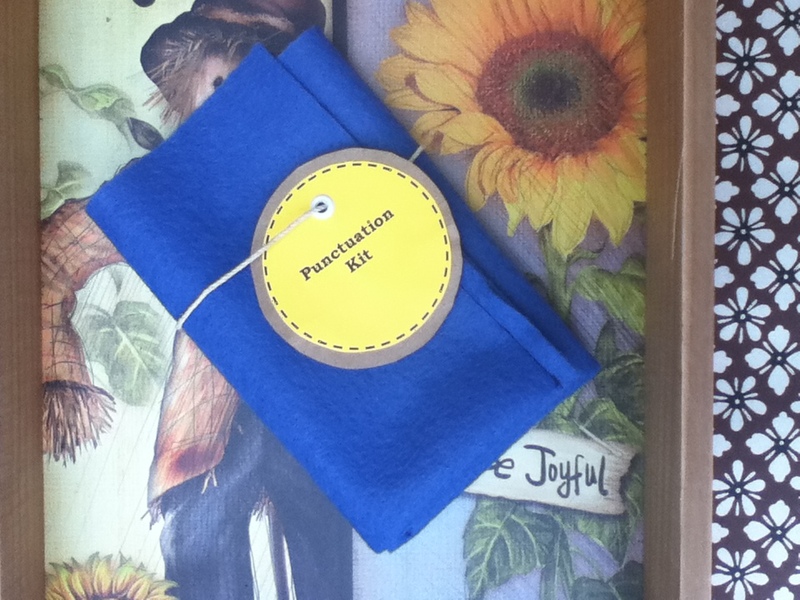 Many of my new products and freebies are aligned with Common Core State Standards! If you haven't already, please follow me on Pinterest and Facebook! Hi there! I took a little SLC vacation so to speak. I didn't go anywhere fun, but I stopped creating games. I'm not sure what that's all about. During my little nowhere staycation, I did create a cute spring themed game. Check out Spring Fling. It practices double digit subtraction without regrouping. Click on any of the links to head to my TpT store to download your copy. 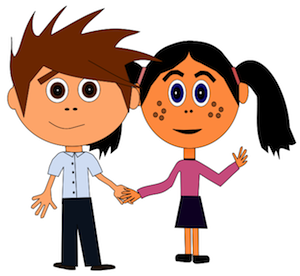 This is my first post here at Simply Learning Centers and I am so pleased to be joining this terrific site! 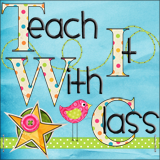 You may know me from my blog, Minds in Bloom, or TpT. Lately, I have become obsessed with Task Cards...so much so that I even created a website dedicated to them! Anyway, one great way to use task cards at a center is to use them in conjunction with a game. That is why I created these three free game boards. Each game includes student instructions along with the game board. All you need to do is glue them into file folders, add task cards or flashcards, and markers and you have an instant center! Well, thanks to the lovely and helpful comments from you all I have decided to update the individual sight word activity sheets. I will try to post a new one each day... I have so far managed to create 39 common words and will make more when I can. The beauty of blogging is that we are world-wide and so I have saved each word as an individual 2 page pdf... the first page is the English spelling and the second page is the American version. hope this helps you all out. so... here are the links for the words 'A', and 'a'... click the picture! Please don't forget to leave a comment or helpful feedback... Thank you so much. We just started learning about plants and seeds...seeds in particular. 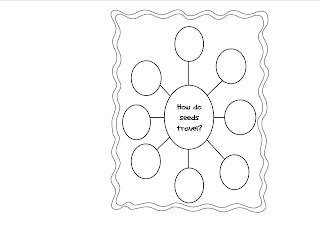 We then filled out a graphic organizer and listed all the different ways seeds can travel.We watched an awesome video on how seeds travel on YouTube! The kids loved it!..you can imagine after watching the video which one was the kids favorite.....head over to my blog to check out the video. After we filled out the graphic organizer we read the book The Tiny Seed by Eric Carle. This book prompted some great discussion on the different things that can happen to seeds along the way. When we were finished they wrote me a story about what would happen if they were a seed. The PDF's are below for the graphic organizer and writing activity! Enjoy! Do you ever use playing cards in your centers? I love to use games so much that each Friday I write a Board Game Friday blog post on Raki’s Rad Resources with suggestions about how to use a particular game in your classroom. Here are two blog posts I recently wrote about how to use playing cards in your classroom. Both posts include free playing card mats to use with your students in centers. Click on the pictures to read more. Here’s a double dip freebie. This simple sheet makes two centers. First, give students a topic and allow them to draw and color on that topic during a center rotation. Then, cut apart the puzzle, laminate the pieces and put them in a baggie. Put those puzzle pieces into another center for other students to solve. Grab a free copy of the puzzle sheet from Google Docs. Look what I found at my local grocery store! Most customers probably thought it would make a handy travel-bowl, but I'm sure you immediately had the same idea I did...FRACTIONS! and students point to the correct card to identify the fraction. I CAN'T WAIT to add this 3D component tomorrow! 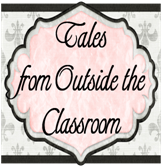 Please come follow me at my blog to see what else my students are up to!